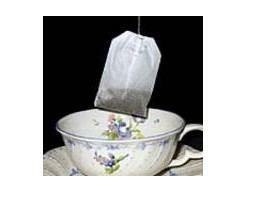 It is used to process teabag No Heat-seal teabag paper machine. 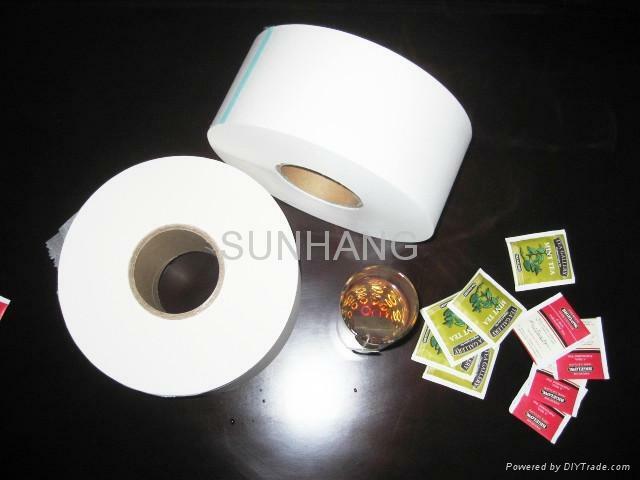 The roll width of heat-seal teabag paper is as follows: 94mm , 114mm , 125mm , 145mm , also manufacture the other sizes and basis weight of products according to the customer's order and requirement. 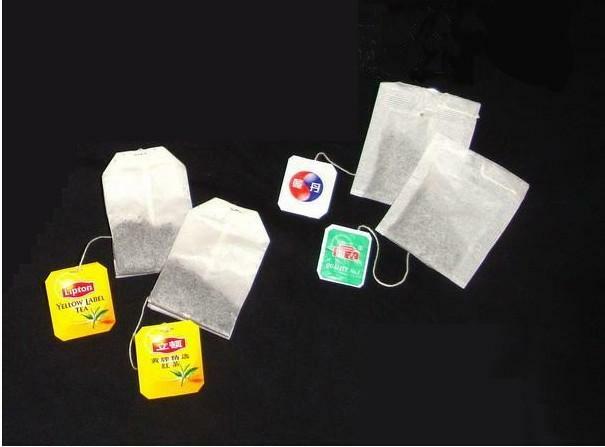 The roll width of non-heat-seal teabag paper is 94mm , 145mm . 1.The surface of paper sheet should be equal and plain. 3.The edge surface of paper roll should be even, the density of two edges should be same, the paper core should be without distortion. 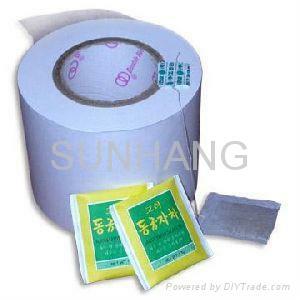 It is sealed in the plastic bag with a few rolls together and packed in the carton box. In case for loading in container, it is put on the pallet and is fixed with film rolling for water proof.